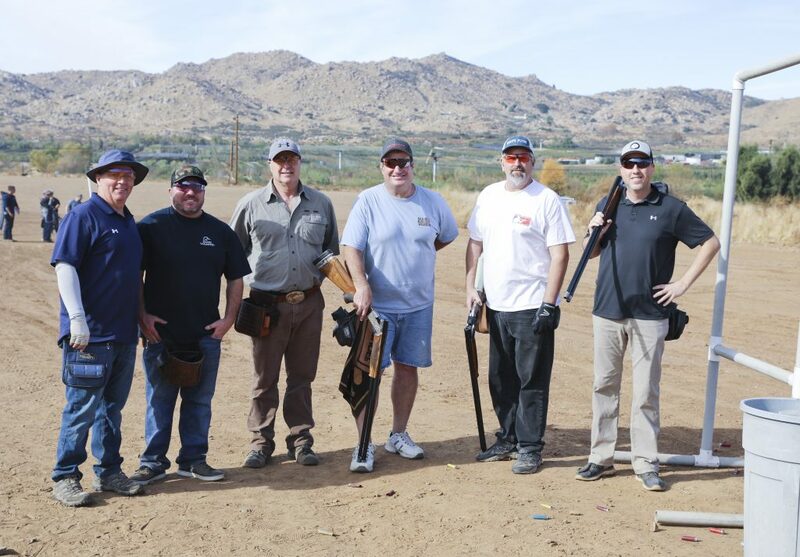 Before I get started on this event recap, I want everyone to know that this event took place at the Maywood Rod & Gun Club in Perris California. Maywood members, Shannon and Robert King presented to their board the idea of a possible Moore N’ Moore Creek Fire fundraiser shoot. Their answer? A resounding YES! I think Robert and Shannon have a knack for organizing shoots because this was all put together in less than a week. How many people came? I believe 87 shooters was the final number where many of those shooters shot the second flight too. 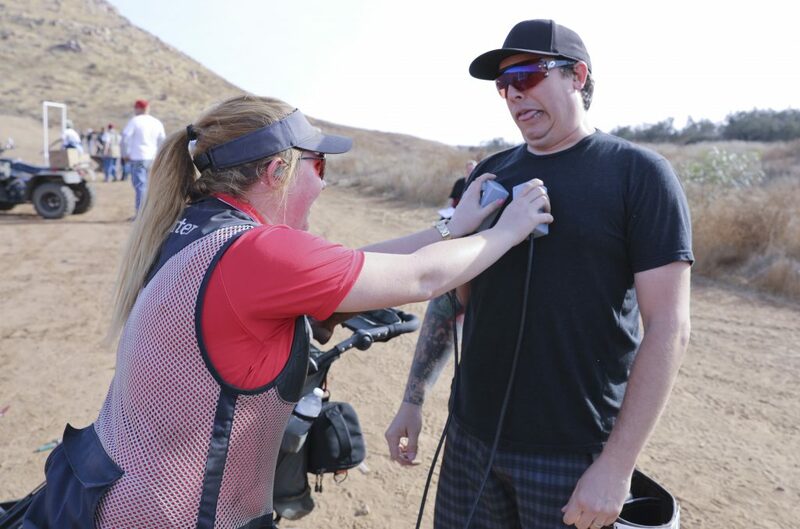 The Maywood crew really worked like a well-oiled machine to build a great, smooth-running shoot all the while raising a lot of money. 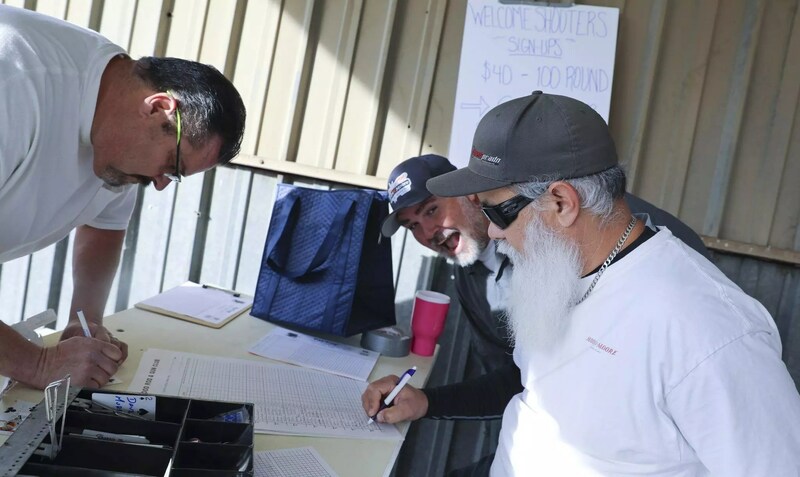 They held a 50/50 raffle as well as working with Pacific Sporting Arms who donated a Beretta A300 for a raffle. Thank you, Pacific Sporting Arms for always having our back and assisting us in so many ways. All of the proceeds from the 50/50 and gun raffle went to the MNM rebuild and to help us get back on our feet. 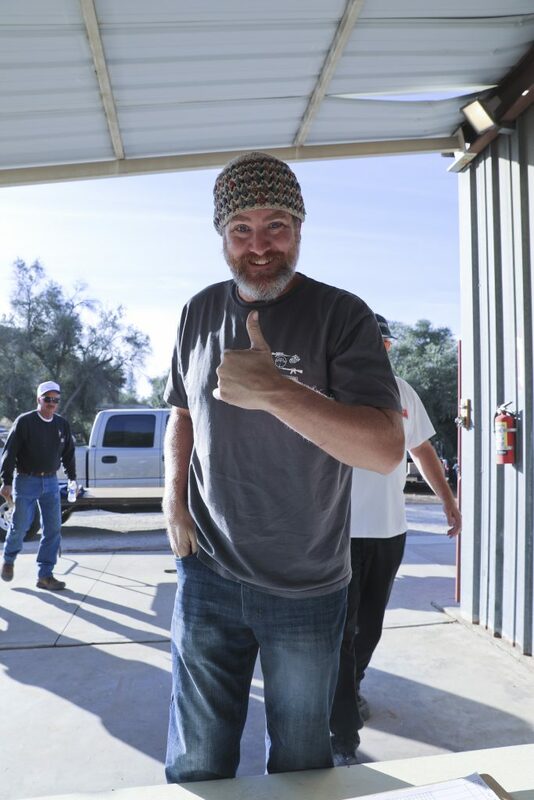 Your efforts will never be forgotten and the entire Moore family is forever grateful. If there is ever an opportunity for Moore N’ Moore to assist your club, please just ask. Thank you to all the shooters who attended this event. Your support is so greatly appreciated and we look forward to serving you at Moore N’ Moore very soon. The total proceeds from this event were upwards of $4,000 dollars. That’s incredible! While some of you might think taking this money to Vegas would be a great idea, that’s not what we have planned. The funds raised will only be used for the rebuild. Thank you, again. Shannon King was behind the camera to take all these great photos. Thanks Shannon! You’ve got a great eye for this stuff. Also thank you for the awesome flyer for the event. Well done on the photoshop. If you’d like to see all the photos, be sure to click the orange buttons on the left or at the bottom of the page if you’re using a mobile device. Bill Tracy, your Tri-Tip is excellent. Bill cooks them in a barrel. He tried explaining it to me but it was over my head. My cooking skills are limited to PBJs and Raisin Bran. Not only did they have Tri-Tip, but they had mashed potatoes, a pasta salad, rolls/butter and some evil genius came up with some awesome brownies with walnuts. Wow those were good. Over the years, Moore N’ Moore has been known for having great food at our events but I think the Maywood cooking staff are coming for you, dad. Watch out! Vicky, it was great to see you. Thank you for making me feel so welcome and taking the time to chat with me. Michael, the targets were great and you put on a great course. Thanks for all the hard work and helping us at our work party. Jeff, sorry you were sick. Thanks for helping at the work party and for showing me where to turn so I could find Maywood (I’m bad at finding stuff). You guys rock. Period. Thank you, all for making this happen. 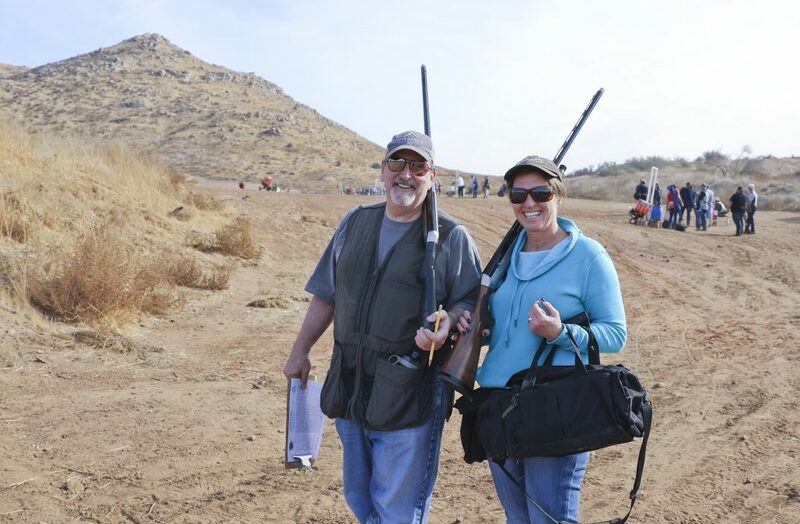 Congratulations to Homer Hansen for taking HOA with a 94×100. I had the pleasure of shooting with Homer and I picked up some great shooting tips. Remember Homer, you miss by feet, not inches! Here they are and thanks again for coming out. Glad it was such a success! Kudos to Maywood! See you soon! 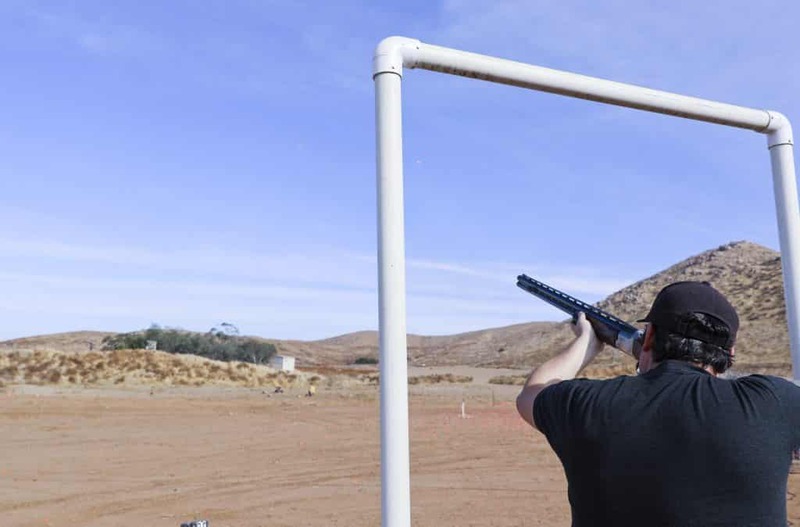 What awesome gun clubs in California, one for all and all for one. Wishing many blessings for these unselfish people.